Treatment improvements, ongoing transmission and a steady increase in new diagnoses have contributed to an increase in the number of people living with diagnosed HIV. 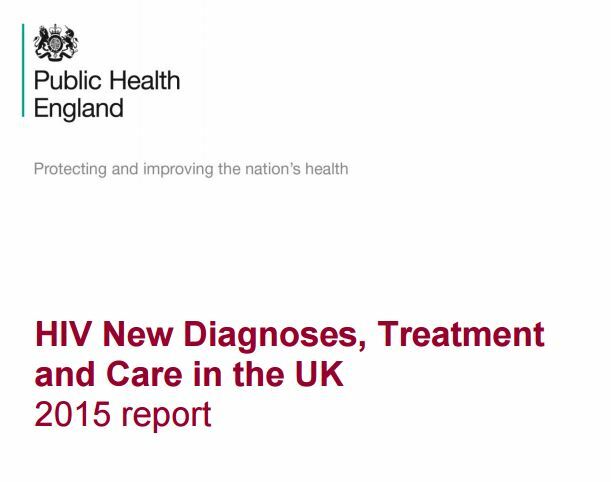 41% of those accessing HIV care are in London. “A major challenge for the UK remains the timely diagnosis of HIV infection in order to start lifesaving ART and prevent onwards transmission of infection. Two out of five people newly diagnosed with HIV in 2014 had ‘late stage’ HIV, evidenced by a CD4 count below 350, and this remains stubbornly and unacceptably high (56% in 2005),” says the report.